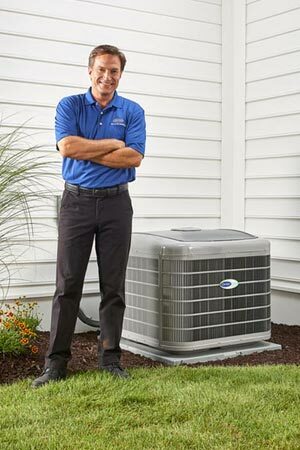 Contact Giddens Air Conditioning Inc.
We are dedicated to the complete satisfaction of our customers. That means the solutions and services we provide are of industry best in quality. If you have questions for us, please feel free to contact by calling (850) 562-0300. You can also use the form below. Thank you for your interest in Giddens Air Conditioning of Tallahassee, FL! © 2019 Giddens Air Conditioning Inc.